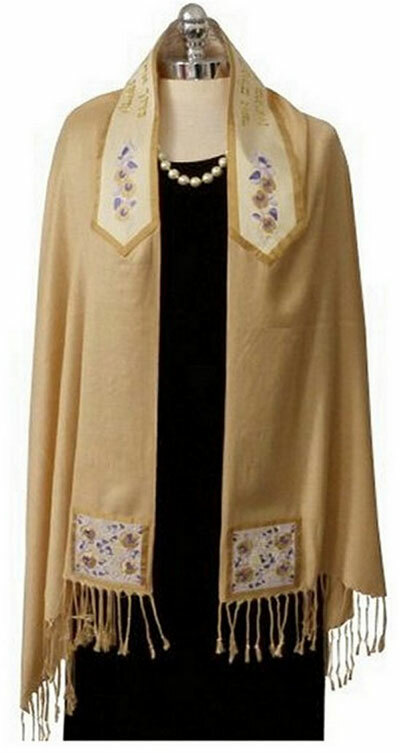 The shawl is a silk/wool blend Pashmina which was embellished with large corners and atarah (neckband) embroidered on antique white silk. The traditional Hebrew blessing for putting on a tallit was embroidered in gold thread. This was made for a girl becoming a bat mitzvah. 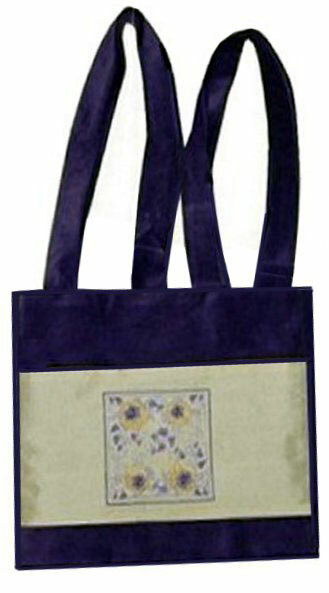 She requested a coordinating bag in a tote style which I made from purple cotton velvet with the Sweetpea design on the front and made double strap handles. 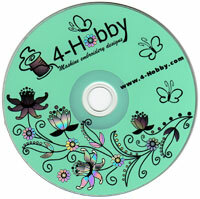 I use a Brother PR-600 embroidery machine.